The Emery | Learn Social Media Secrets From The Experts - Let's Get Social Part 3! 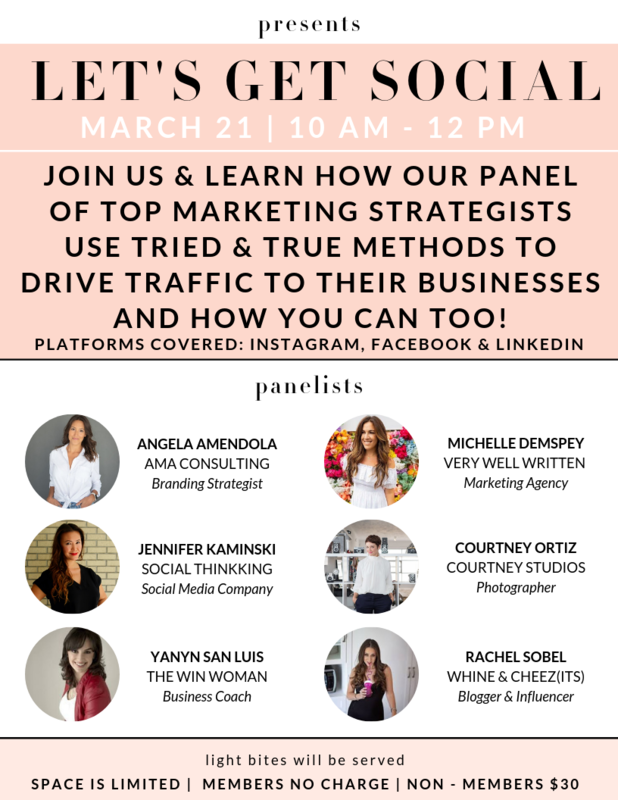 Learn Social Media Secrets From The Experts - Let's Get Social Part 3! Ready to take your Social Media to the next level?! Looking to GROW your Instagram following. Then you do not wan't to miss this event! Join us at The Emery and learn from top Marketing and Social Media Strategists on how to maximize your online presence, reach your target market and turn your audience into Paying Customers. Learn Not To Back Down When Closing Your Next Sale.